Manufacturer of a wide range of products which include stainless steel cylindrical casting, stainless steel casting and ss casting ring. We are offering Stainless Steel Cylindrical Casting to our clients. 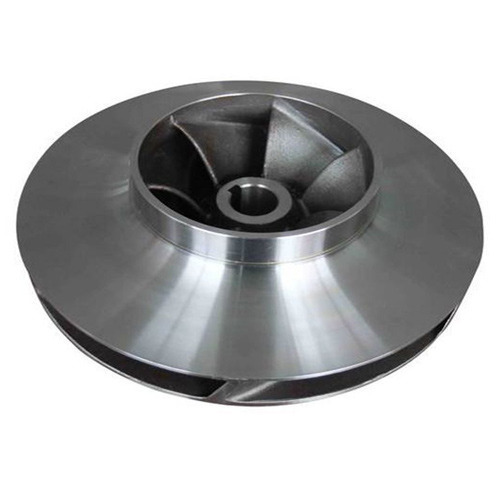 We are offering Stainless Steel Casting to our clients. 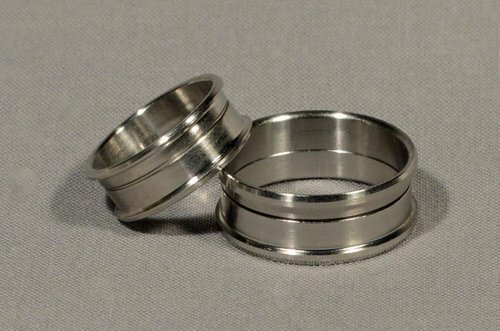 We are offering SS Casting Ring to our clients. 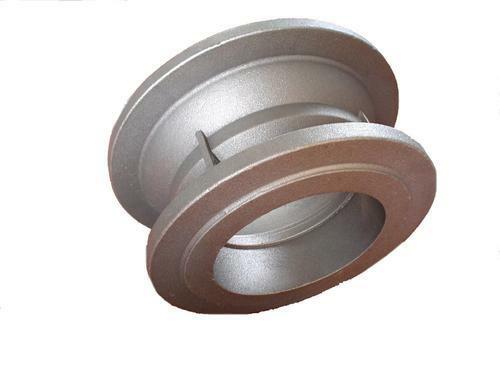 Looking for “Stainless Steel Casting Products”?